Happy April, everyone! I love April. Flowers are blooming, the weather is warming up, and it’s my daughter’s birthday month. She will be 10 this year and is so excited to be double digits. :) Mini-Me, as I affectionately call her, LOVES to read and it is a rare sight when she does not have her nose in a book. As a voracious reader myself, is it any wonder I gave her that nickname?! Speaking of reading, there are a ton of great books out this month! One April book that I HIGHLY recommend is Three Weeks with Lady X by Eloisa James. It is my favorite of hers (right next to Pleasure for Pleasure) and went straight to my keeper shelf. Seriously, pick it up. You won’t be disappointed. (You can check out PJ’s awesome review here.) I have also read Vanessa Kelly’s Confessions of a Royal Bridegroom and LOVED it! So, these two books should definitely be on your list of books to buy. Right now I am reading Between the Devil and Ian Eversea by Julie Anne Long and loving it! So, so good. I’m thinking it might need to be on your list, too. 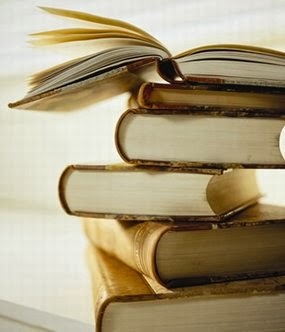 ****Please note: Books that are released on Tuesday, April 29th, are considered by publishers as May releases and will be on next month’s list. Thanks! I love Jaci Burton's, too, Kim! I really enjoyed "Hope Ignites" and definitely looking forward to the next book in the series. 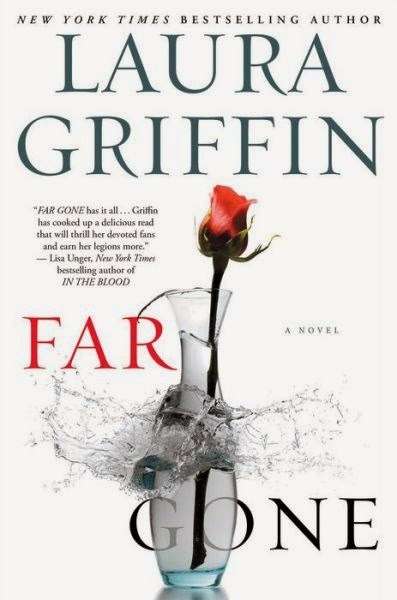 I'm really looking forward to Meredith Duran's "Fool Me Twice" and Laura Griffin's "Far Gone." I really need to read Meredith Duran, Jane. So many people recommend her books! Read Hope Ignites - couldnt finish it - liked the first one better. Really enjoyed Blossom Street Brides. The McLane, Novak, J. Stone, Jump and Shannon Stacey books. 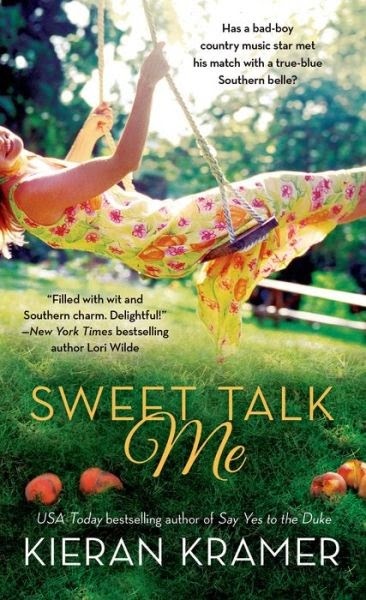 Isn't that a beautiful cover for Sweet Talk Me, Pat? Three Weeks with Lady X---highly recommend!!!! The King----saving the book for a business trip when I have hours on a flight for uninterrupted reading! I'm so glad you enjoyed Lady X, Barbara! It is one of my top books of this year. LOVED it! I like the ones you suggested and am looking forward to reading those first. (I always go for the historicals first lol). Another one with a gorgeous cover! I am reading Kristan Higgins' book WAITING ON YOU right now. Others that I am looking forward to are The Winter Bride by Anne Gracie, Three Weeks with Lady X by Eloisa James, Between the Devil and Ian Eversea by Julie Anne Long, and Come Home to Me by Brenda Novak. I am enjoying reading both historicals and contemporaries. How are you enjoying Kristan's book, Cheryl? I look forward to hearing what you think of Three Weeks with Lady X. I think you'll love it! I am enjoying Waiting on You a lot. Of course, I always enjoy one of Kristan's books. I have read them all! Yes! Stefanie's book is on my list, too. How could I forget it?! What a list, Laurie! I hope you enjoy them! This is going to be a good month...lol I wanted 4 Friends , Mary Burton,Elle Kennedy and Jaci Burton just to start... thanks for the list. I have just finished reading CONFESSIONS OF A ROYAL BRIDEGROOM - I LOVED it!! As per usual I'm adding all of the Historical reads to my wish list. This is another great month for books since there are so many to choose from, I'll definitely be adding to my wish list! It looks like a really good reading month. I have Fool Me Twice by Meredith Duran on my TBR list along with Three Weeks With Lady X by Eloisa James. 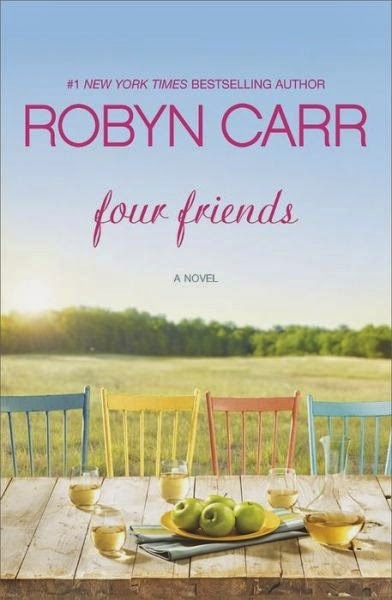 I didn't even know Carla Kelly had a new book out so I will have to check that out too. 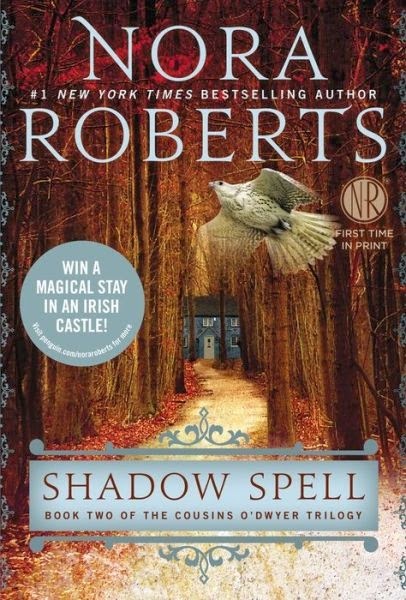 I'm reading Shadow Spell by Nora Roberts right now and it's a major disappointment. 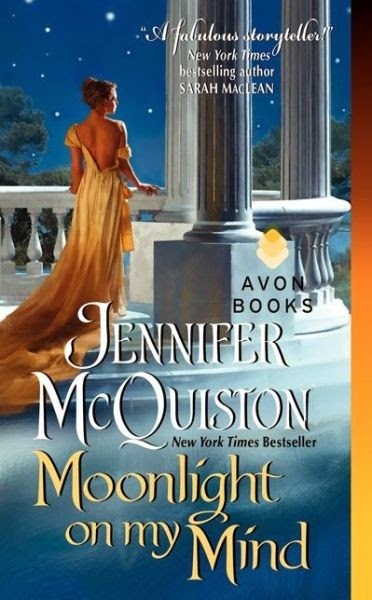 I have Meredith Duran and JAL in my TBR pile and hope to read them soon.